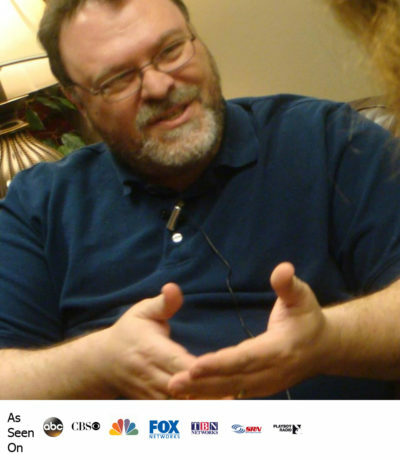 What is the “Baptism of Fire”? How about a challenging question? The last and greatest Old Testament prophet, John the Baptist, who was probably the only real physical heir to the true Aaronic High Priesthood, said that Jesus would come and do something new. 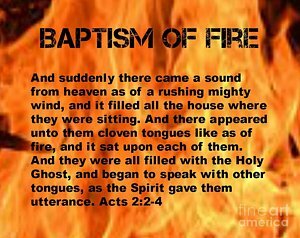 He said that Jesus would baptize with the Holy Spirit and Fire. This is in fulfillment of Ezekiel 36:26-27. Wouldn’t this then be one of the foundational doctrines of belief in Jesus? Maybe that is why it is hardly taught? Even in circles where this foundation is taught, how many teach about the Baptism of Fire that John promised would come by Jesus? Maybe it this is why it is taught as having ended with the death of the first Apostles — because modern believers have little or no foundation to understand the full expression of these two Baptisms? Maybe these subjects are considered “controversial” because they are so foundational and the enemy of our souls wants them stolen away from us and not understood? I think some can certainly understand the concept of “Baptism of the Spirit,” but….FIRE? That’s too far out of the box, right? And don’t get me started on believers not understanding the Covenant of Salt! Yahweh is a made-up word?